Da Capo Press, 9780306825842, 856pp. 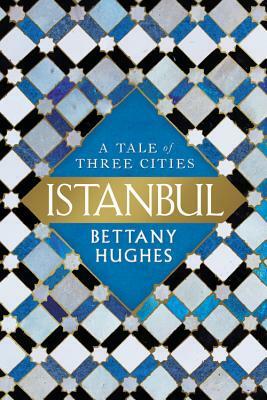 Bettany Hughes is an award-winning historian, author, and broadcaster. Her previous books, Helen of Troy and The Hemlock Cup, were published to great critical acclaim and worldwide success. Hughes has made a number of factual films and documentaries for the BBC, PBS, National Geographic, Discovery, The History Channel, and ABC. She is a Research Fellow of King's College London and has been honored with numerous awards including the Norton Medlicott Medal for History.